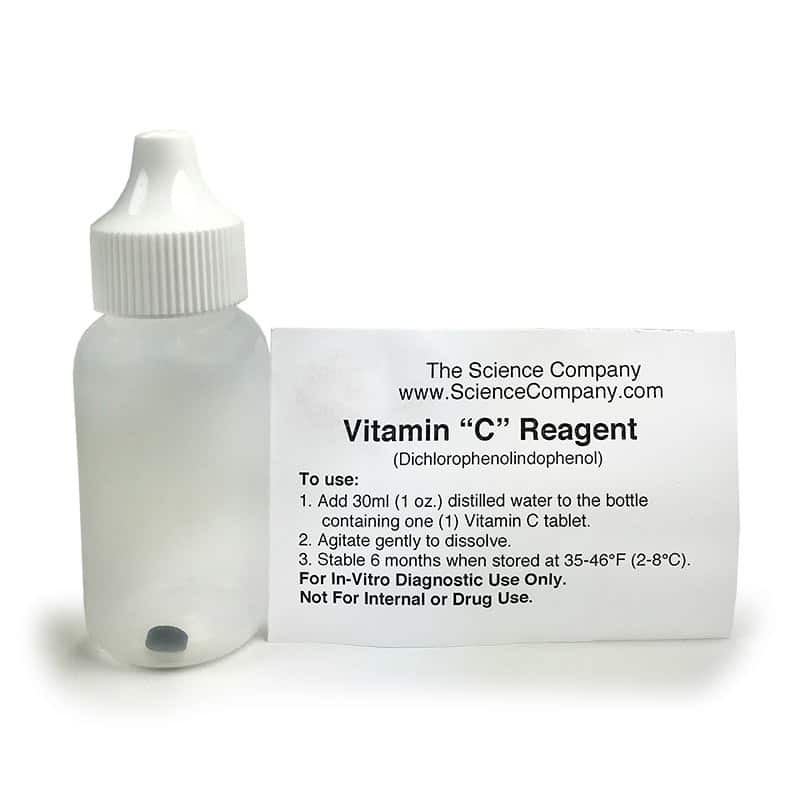 Vitamin "C" Test Reagent (Dichlorophenolindophenol) is an indicator for semi-quantitative determination of vitamin C. Provided as one tablet in a dropper bottle. Mass is approx. 0.12g. 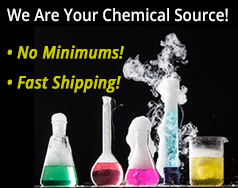 Just add 30mL of distilled water to make enough indicator solution for many tests. 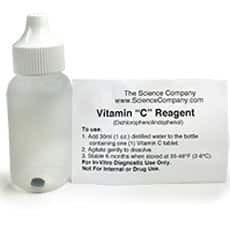 Add 30 mL of distilled water into provided dropper bottle containing one (1) Vitamin C tablet.